Olle Lauli, writing under a pseudonym, is inarguably a stand-out phenomenon in Estonian literature. He publishes infrequently (three novels over a period of eleven years), but the release of any new work he pens has turned into a noteworthy literary affair. Lauli’s writing speaks for itself and the author tends to keep a safe distance from the public sphere. His latest novel The Abyss continues along this same path. Lauli’s works characteristically possess a limitless sense for nuance and the scrupulous reflection of everyday psychopathologists. Jan Kaus has called his approach “Dostoyevsky-like”, which is credible indeed; Lauli has a sweeping talent for painting portraits. The Abyss takes this to the next level: whereas his debut novel The Disciples of St. Nicholas and the subsequent Homelessness primarily focus upon a single character in that person’s present day, this latest work takes a long-awaited step further, knowing no national boundaries and even whisking the reader a century back in time. Condensed in the copious assemblage of characters is the truth that human life “is generally always one in the same, no matter the regime” (p 307). All the souls Lauli dissects are commonly “on the edge” and he lends a voice to those who otherwise receive very little attention in public discourse. Those for whom the Soviet Union’s collapse was not a triumph, but rather came as a shock and do not feel at home in the capitalist sprint that has ensued. They are people often overlooked by the Estonian state and Estonian society to this day. 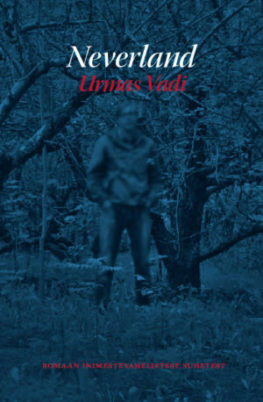 The cultural fissures between ethnic Estonians and Russians is a theme that pervades Lauli’s works; and in The Abyss, he reveals the source of many post-Soviet societal problems. Nevertheless, society merely serves as a background here; as a necessary context for understanding the individual. Lauli shows empathy for characters who seek a better life abroad. Seeking something better is intrinsic to us as a species, and the stories of ethnic Estonians and Russians who emigrated to the West in the thousands once the borders opened are simply the consequent examples of it. For Lauli, society itself is the crisis driving emigration and the homelessness it may bring. The lines between states and nations haven’t disappeared: one simply seeks a place where they are less painful. In Lauli’s novels, society is a problem that breaks his characters, more often than not. In order to arrive at the peace of enlightenment, one must first see through the absurdity of that abyss. 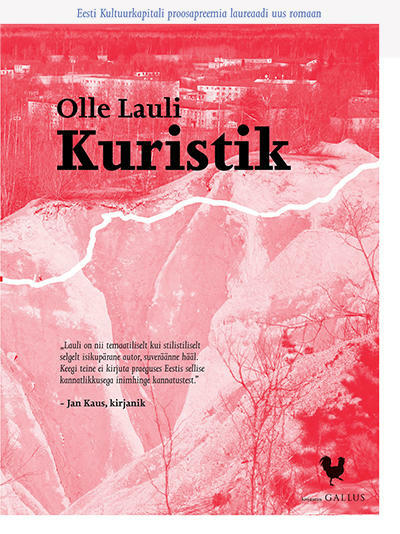 Lauli has risen to the foreground of contemporary Estonian literature by virtue of his unique narrative gaze and style, one strength of which is certainly his talent for penning genuine dialogues. At a time when the threshold of man’s attention span is contracting exponentially it is a joy to encounter a novel of classic breadth. Oliver Berg (b. 1990) graduated from the University of Tartu in literary studies. 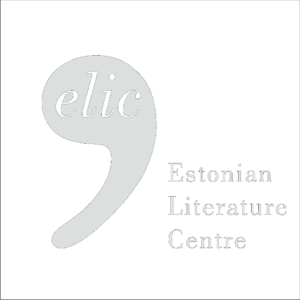 He has contributed literary reviews, short stories, and poetry to several Estonian magazines. His debut novel Brother’s Love (“Venna arm”) was published in 2017 and was nominated for the Betti Alver Award for Best Debut.